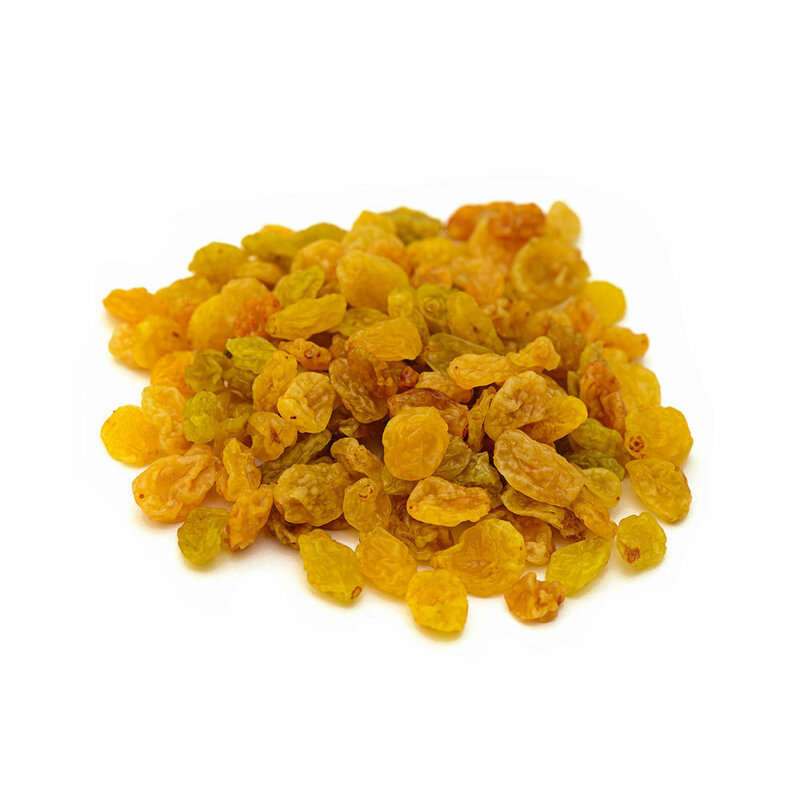 TASTE: Quite tart and yet with a hint of sweet at the same time, golden berries deliver an unexpected sensory experience that tantalizes the taste buds. BENEFITS: Golden Berries contain high levels of both bioflavanoids and Vitamin A. Add them to your diet to boost your intake of anti-inflammatory and antioxidant-rich foods. Not many people know about golden berries, but we love them. They have impressive benefits that promote kidney function, heart health, strengthening your immune system, and so much more. Golden berries come from South America and are similar to eggplants and tomatoes, surprisingly enough. Golden berries have a high volume of carotenoids and polyphenols which help improving skin, heart, and immune system concerns. Since they are also a berry they are rich in antioxidants which can help improve your overall mood, immune system, and offer incredible support to your organs.